Global economic growth is facing the risk of inward-looking policies and protectionism which much be avoided, Pierre Moscovici, European Economics Commissioner said Monday on the sidelines of a meeting of world financial leaders in Argentina that discussed trade. Moscovici said finance ministers and central bank governors from the world`s 20 biggest economies, the G20, discussed trade on Monday afternoon in a “polite” way in the context of the global economic outlook amid concern that U.S. plans to impose tariffs on steel and aluminium imports could trigger a global trade war. 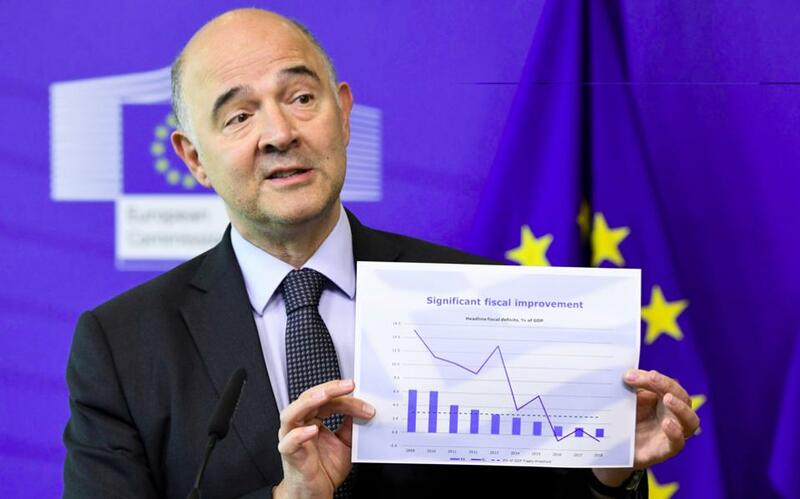 “The first risk is the risk of inward-looking policies and protectionism,” Moscovici told reporters after the first day of talks, adding protectionism could damage growth and the principles of free trade of the World Trade Organisation. He noted that the world managed to avoid the experience of a great depression from the early 20th century during the financial crisis in 2007-2009 because it did not revert to trade protectionism at the time. “I hope that tomorrow the G20 communique will show that protectionism is not the solution and we must absolutely avoid that,” he said. “A trade war would be stupid. There would be damage on both sides of the Atlantic,” he said. He reiterated that while the European Union did not want a trade war with the United States, it was preparing counter-measures in case it was not exempted from the U.S. steel and aluminium tariffs.